Charities that address young people affected by natural disasters can apply for grants totalling $700,000 for programs and initiatives in regional and rural areas. Newman’s One Foundation, the US independent foundation founded by late actor and philanthropist Paul Newman, invites charities to apply for grants ranging from $30,000 to $75,000 for projects addressing youth disadvantage. 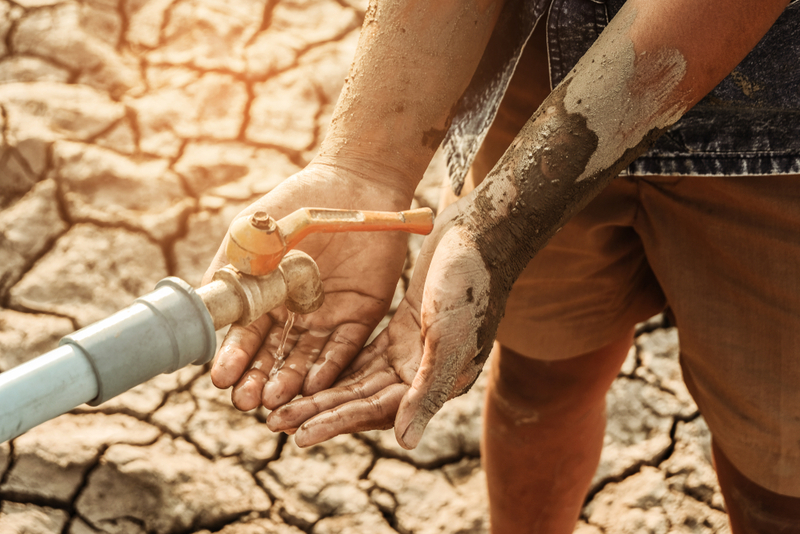 The Foundation’s President and CEO, Robert Forrester, said the grants are intended for projects that are designed to improve nutritional, physical and mental wellbeing of young people affected by natural disasters – especially now as many communities across Australia are experiencing the worst drought in decades. “Our relationship with Australia in business and philanthropy enters its 36th year this year and the Foundation continues to work closely with Australia, just as Paul Newman did when he started the company,” Forrester said. The grants are intended to help with education about good nutrition and access to healthy foods, as well as address the special needs of children impacted by drought in rural areas. This includes health care, mentoring and special education. The grant will bring funding for Australian charities this year to $1.5 million. Projects can also include providing access to arts and sports programs, mental health counselling, medical services, access to fresh food and experiences away from the community and natural disaster, such as excursions and camps. The Foundation will also be supporting OzHarvest’s launch of its Food Education and Sustainability Training (FEAST) program into regional schools. Its aim on empowering students to be change-makers in their communities by improving nutritional literacy, food waste awareness and environmental responsiveness. “We are pleased to partner with Australian based charitable organisations in helping to carry out our commitment to good nutrition, children, empowerment and encouraging philanthropy,” Forrester said.